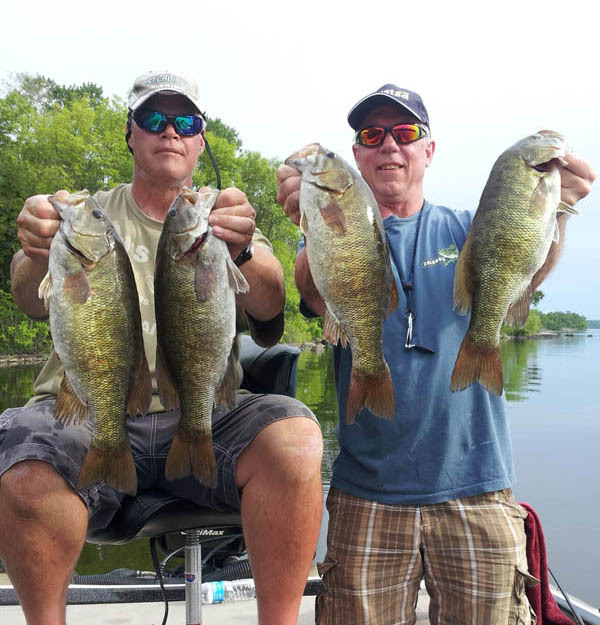 Fish for free during Take-A-Kid Fishing Weekend: Minnesotans 16 or older who take a child 15 or younger fishing don’t need a license that weekend, and opportunities for inexperienced, beginner anglers abound throughout Minnesota. 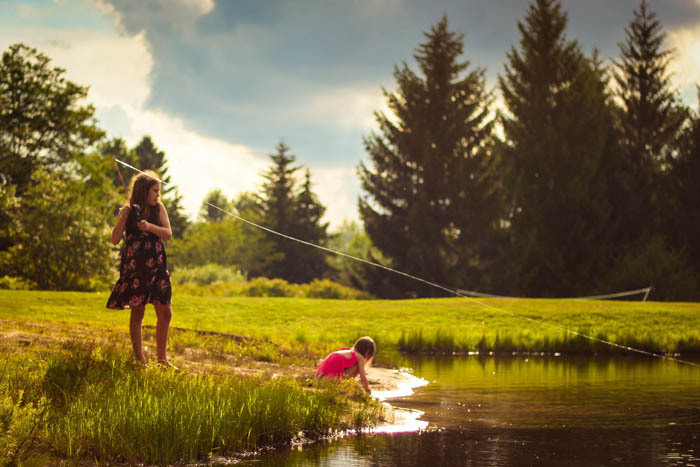 Catch some quality, family time and plan a special fishing day or weekend. There are a variety of organized fishing opportunities throughout the state during Take a Kid Fishing Weekend. 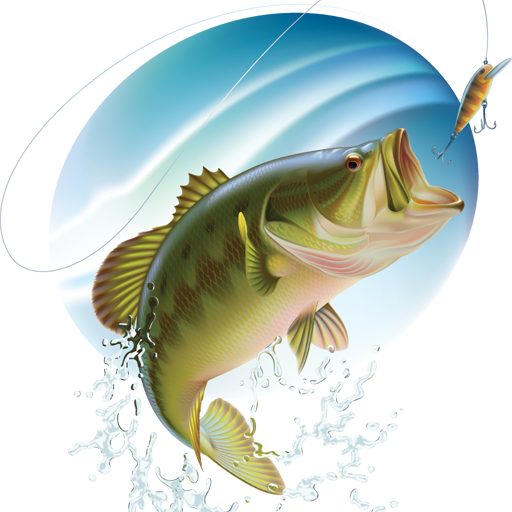 Check out the opportunities to Fish in Minnesota State Parks.